It’s exciting, but the best is yet to come. 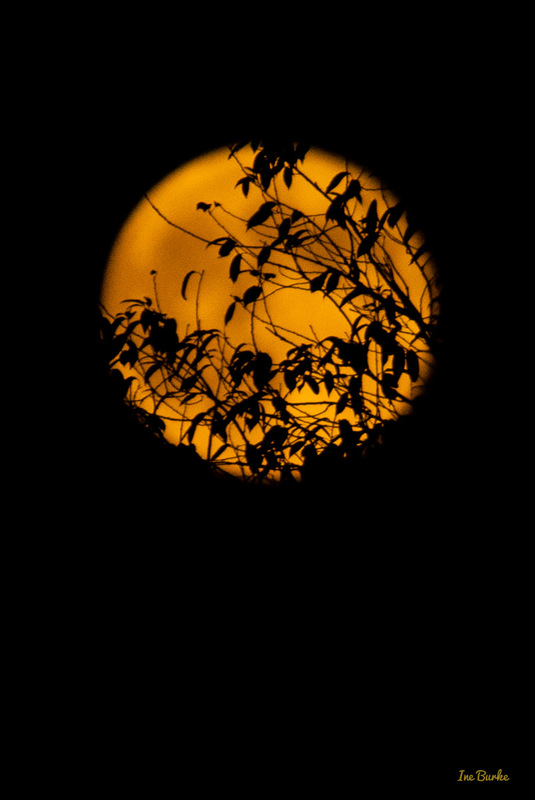 The next full moon (September 27, 2015) will be the closest on the calendar to the autumnal equinox (autumn will start September 22) and known as the Harvest Moon. 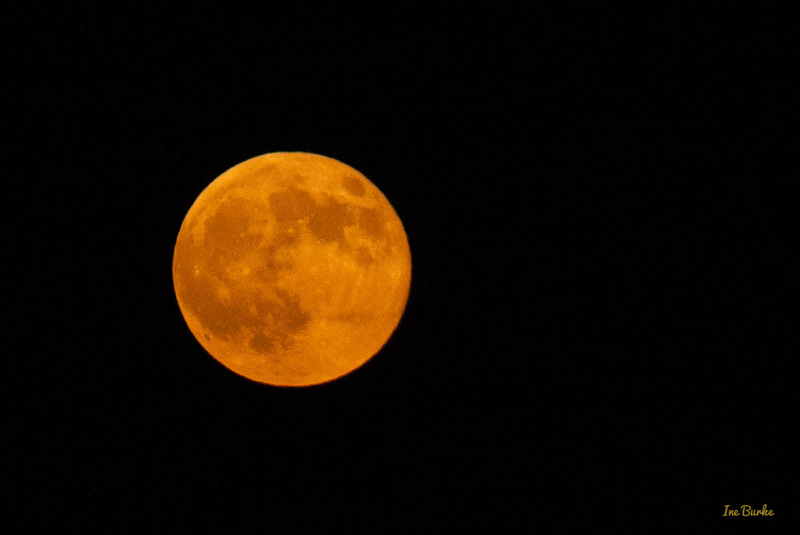 It will also be the biggest full moon of 2015. To make this event more exciting, September 27 will also feature a total lunar eclipse. Keep watching! Source Space.com.